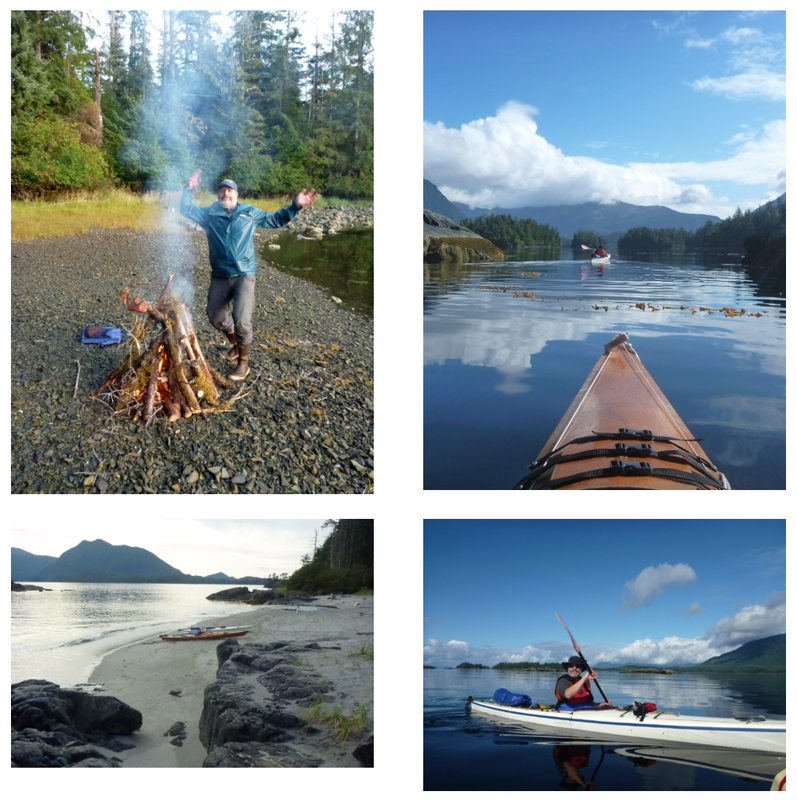 Sea kayaking in Prince William Sound is how we started out on the water in Alaska, and we try to voyage out on them as often as time and weather allows. This fall with the BOB safe in his slip, we’ve had a bit of luck in both departments. 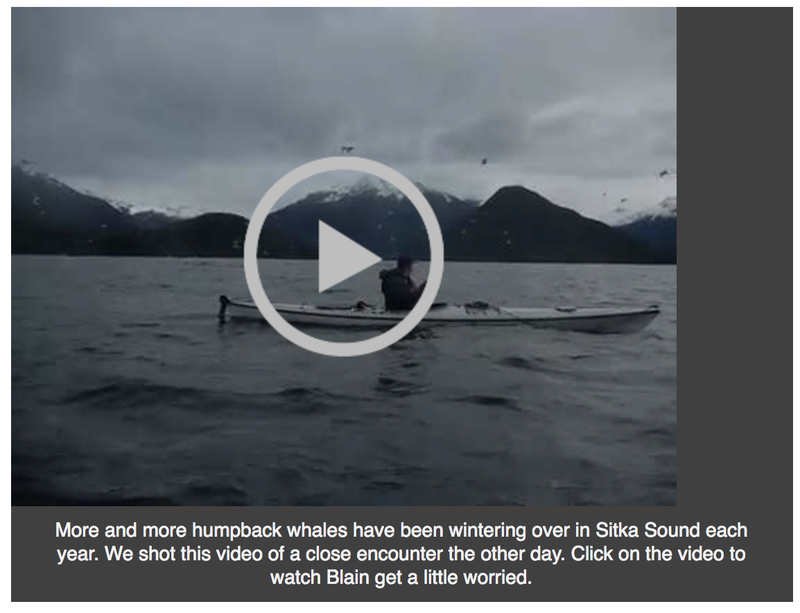 The whales have been amazing in Sitka Sound – more are choosing to winter over each year, and they’ve been putting on quite a show. Alaska is 150 years old this month. Well, the United States has owned it for that long. On October 18, 1867, the territory was handed over to the US by the Russians for 9.2 million dollars. 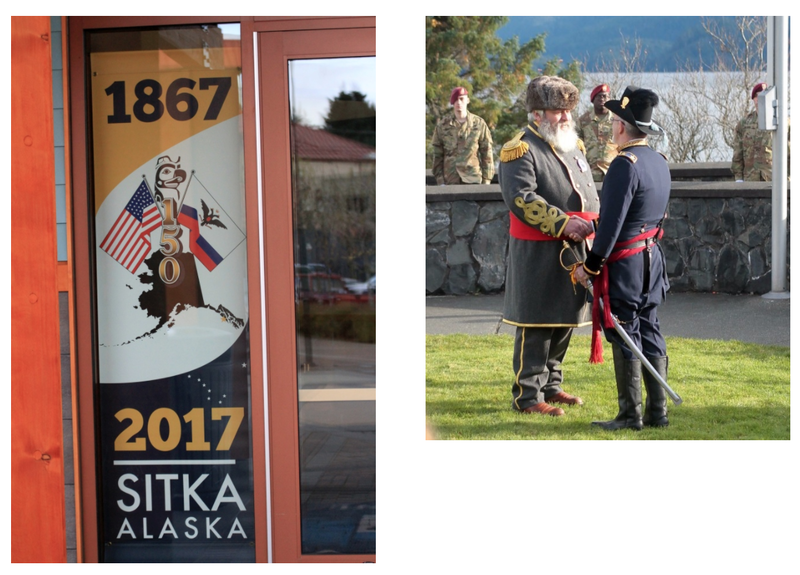 Sitka has always had a parade and re-enactment to commemorate the event, but this year was a really big deal. 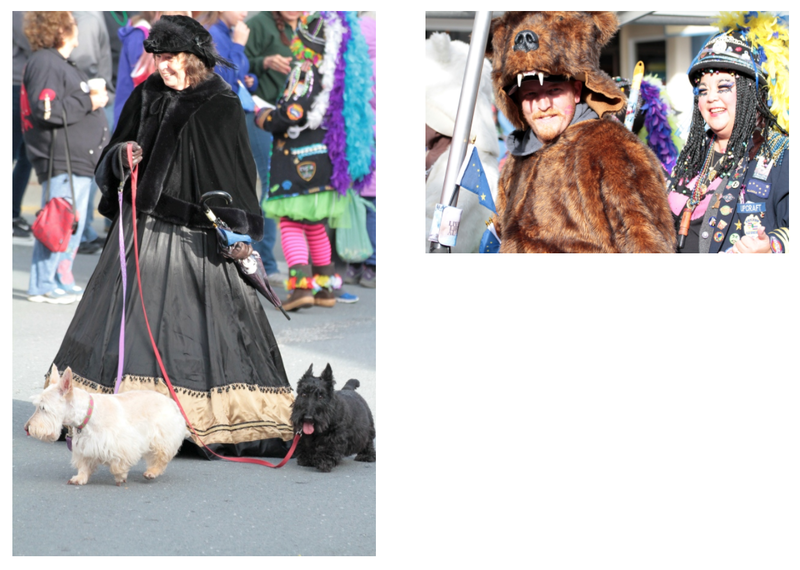 The transfer ceremony on Castle Hill, parade, and, of course, the pie sale at the Lutheran church is always a treat. 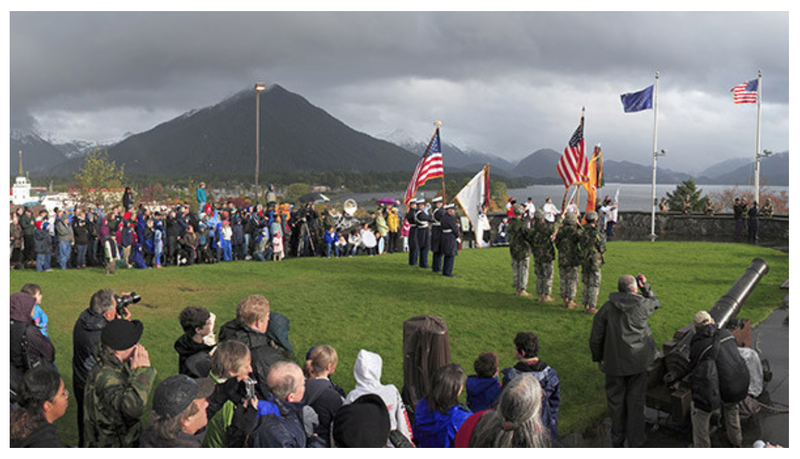 Sitka is rich in history, and we strongly celebrate the Tlingit peoples who lived here long before European settlers. 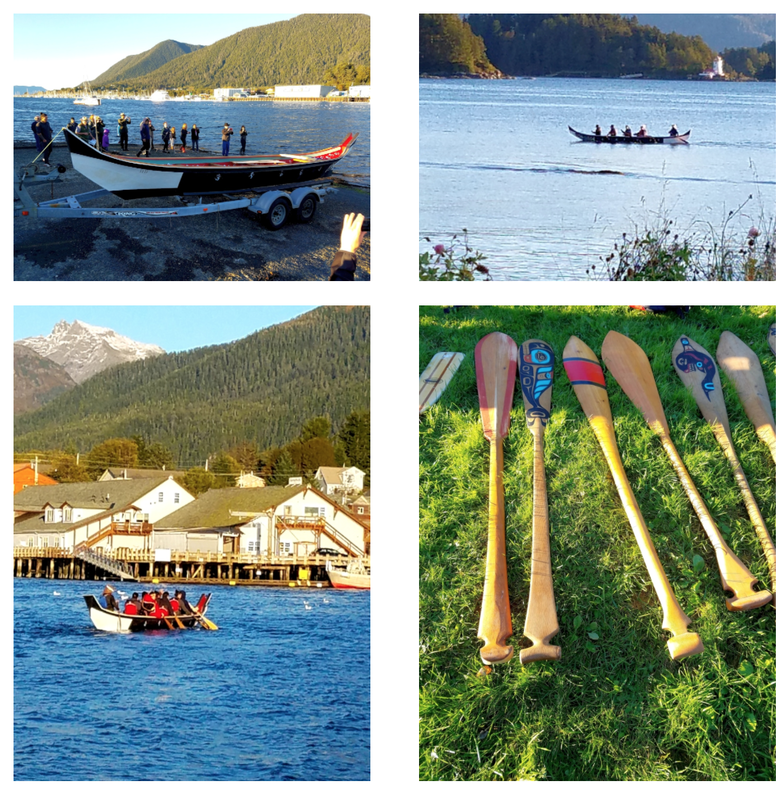 Local carvers have been preparing a traditional sea-going canoe for two years, and we witnessed the launch on a pretty fall day. Named Dachxanx’ee Yan.a – which roughly translates to “the children”. We hope to see her on the water. Some spectacular Fall weather got us up into the alpine above town. 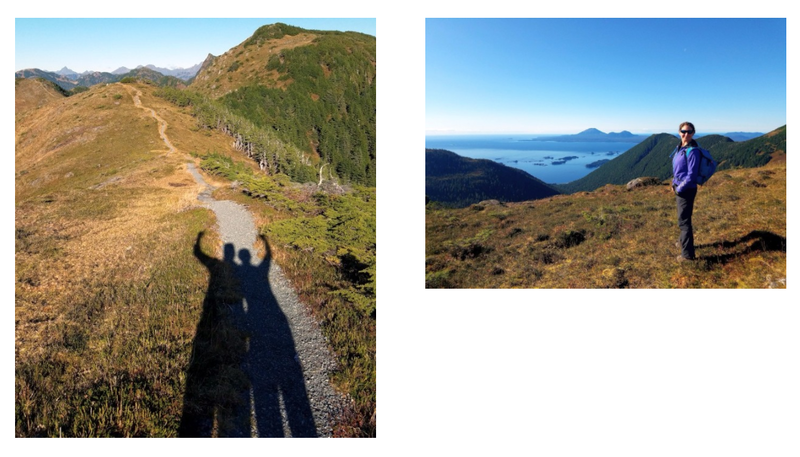 We hope you find a good opportunity to go for a hike, too. Don’t forget to check out our photo album for the year. The Best of 2017 Album can be seen on Google Photos. If you are tempted by a sailing trip in 2018, best get a hold of us soon. We are hoping to offer 3-4 trips in Glacier Bay and at least one to Endicott Arm. Our schedule is posted on our web calendar. We are still offering 2017 prices until Nov 1.